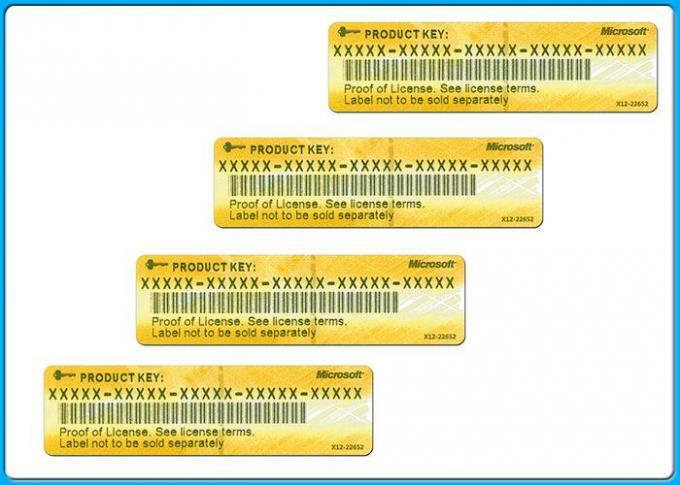 Microsoft Office Professional Plus 2013 is 100% Genuine key. Activate both 32 bit and 64 bit version. One key For One Computer, When you reinstall the Operating Systems or Application Software in the same computer, You can use same Key to activate again. 4. 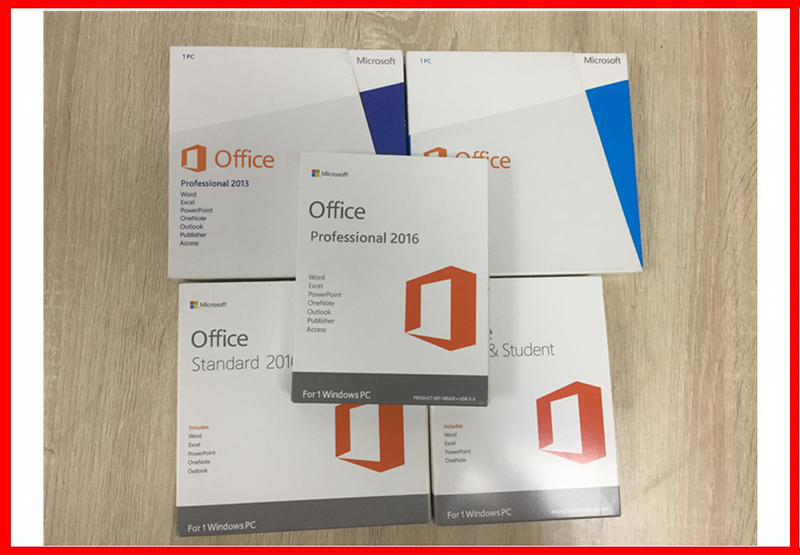 Supprt Office 2010/2013 pro product key sticker ,Office 2010 pro plus COA sticker and Office 2010 H&B key sticker.